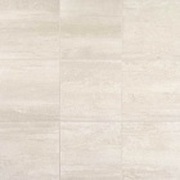 The Cove Creek Collection Porcelain and Ceramic Tiles By Daltile. 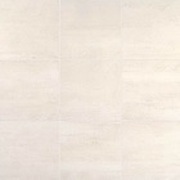 With fluid movement in its design, Cove Creeks distinctive stone look creates an impact with elegance and style. Cove Creek impresses with a refined palette of natural colors shown in a light stone graphic with a soft, linear pattern. 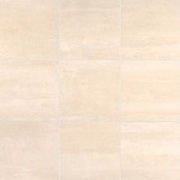 Three floor sizes, two wall sizes and a 2 x 2 mosaic available in three essential colors add character to any design.